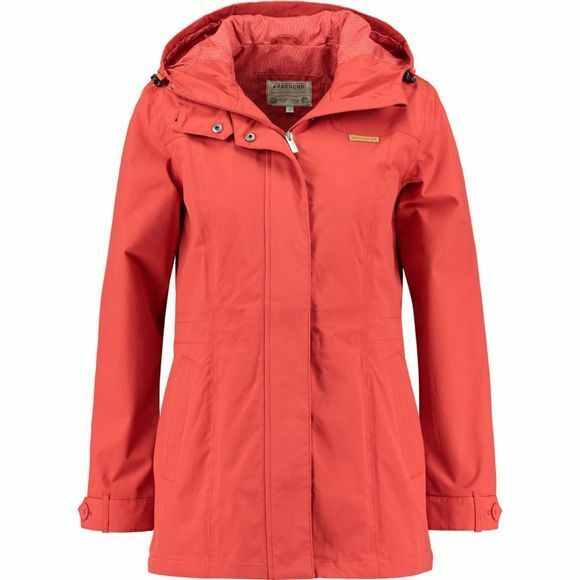 The Women's Ontario Rain Jacket from Ayacucho is a stylish coat for everyday adventures. Perfect for shopping trips, school runs and days out with friends in a more urban setting, it will keep wet weather on the outside. 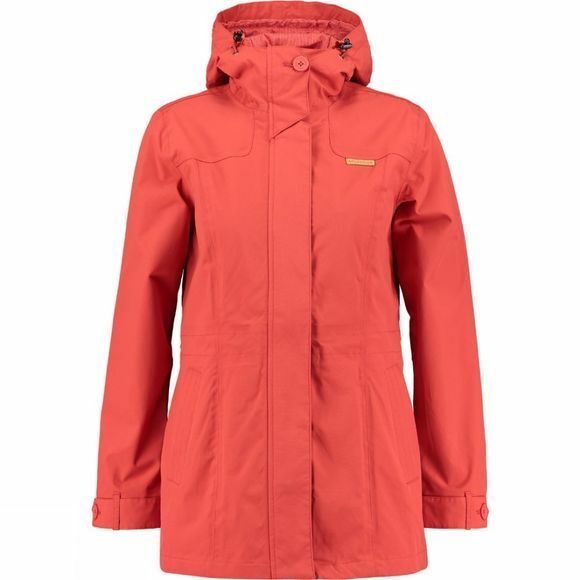 It has a longer length body for more coverage and the hood is adjustable so you can get the perfect fit that doesn't blow down, even in windy conditions.